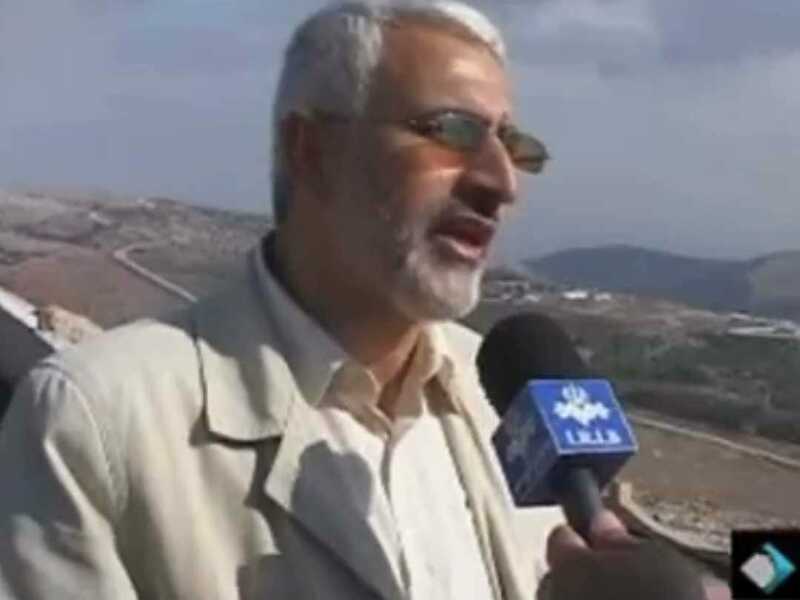 Iran’s official Press TV described him as leading “the Iranian-financed reconstruction projects in the south of Lebanon” — where Shi’ites form a majority of the population — for the last seven years. Asharq Al-Awsat, an Arabic newspaper based in London, reports Shateri helped build a communication networks, using fibre optic systems, to provide Iran with “its own telephone, television, and satellite communication facilities across the Lebanon” in addition to controlling banks, hotels, and shopping malls. Furthermore, Asharq Al-Awsat states that Shateri “controlled several funds amounting to $200 million a year used to replace Hezbollah’s lost arsenal and rebuild its missile sites close to the demarcation line with Israel” after they were decimated in its war with Israel in the summer of 2006. According to Israeli assessments, Hezbollah has amassed more than 60,000 rockets and missiles since the war and can now reach anywhere in Israel. UPI reported that Shateri and two aides were killed Monday near Zabadani, a border town where Hezbollah has a major base and arms depot, when a Syrian rebel group ambushed his vehicle. Other members of the Free Syrian Army told UPI that Shateri was killed in Israel’s Jan. 30 airstrike on Jamraya, near Zabadani. There were reports that IRGC members were killed in the strike. Either way the event reflects Iran’s involvement in Syria and the regeneration of tensions between Iran-backed Hezbollah and Israel.